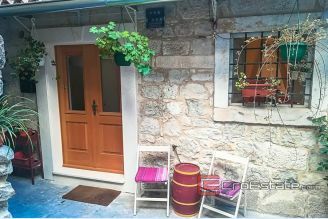 Are you looking for old stone houses for sale in Croatia? 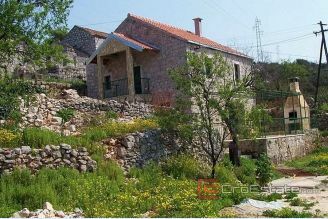 We are having a wide variety of old stone houses in Croatia for sale at Croestate. 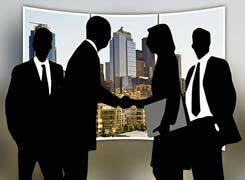 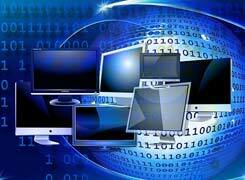 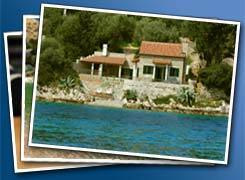 Call us @: +385 98 384 147 for more details. 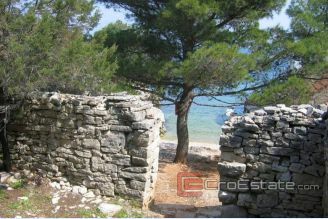 Check out our offer of old stone houses, ruins and abandoned villages on Croatian coast and islands. 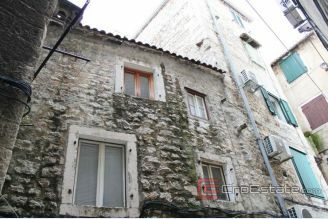 You can choose renovated old stone houses and mansions or find old stone ruin and renovate it according to your wishes. 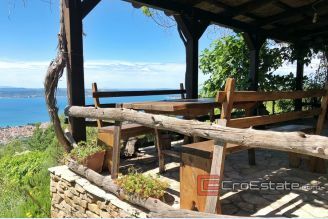 Also you can find whole old abandoned villages which you can renovate and transform it to luxurious touristic accommodation with authentic Dalmatian look and feel or make eco-village for active vacations. 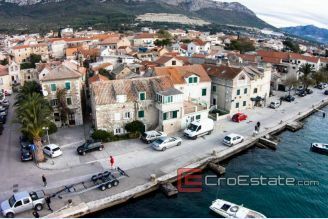 Croestate has partnered with reliable private sellers, real estate agents and renters to help you find the best Croatia houses for sale.